There’s nothing like the taste of pure homegrown honey to hook you on beekeeping for years to come. Read this guide on how to start beekeeping in your own backyard. If you’re a fan of honey and want to help boost the bee population, you may be wondering how to start beekeeping. The good news is that maintaining a bee colony is the perfect way to connect with nature and the result is an awesome byproduct your whole family can enjoy. Don’t be deterred by the idea of bee swarms or stings. Truth be told, bees won’t bother you unless you crowd their space. So, what do you need to start beekeeping? Check out this beginner beekeeper’s guide to learn everything you need to know to start raising bees in your backyard. 1. Queen: The queen bee is the only female that produces eggs in the entire colony. Over the course of a season, a queen can produce upwards of 20,000 eggs. She’s distinguishable by a long abdomen. 2. Worker: Worker bees are infertile females and they do the majority of the “heavy lifting” within a colony. Worker bees collect pollen and nectar, providing food for the entire colony. 3. Drone: Drones are male bees that mate with the queen. 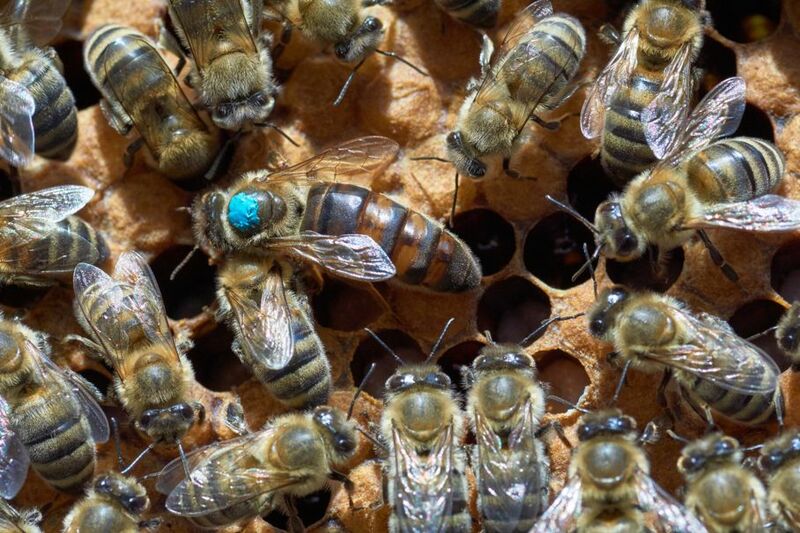 They are larger than queen and worker bees and most often appear when it’s time for the queen to lay fertilized eggs. Drones die immediately after mating. Bees: The bees themselves. Purchase them online or look for local bee farmers. Shipping bees can get expensive, so it’s always best to go with the local option. Shelter: Again, you have options. 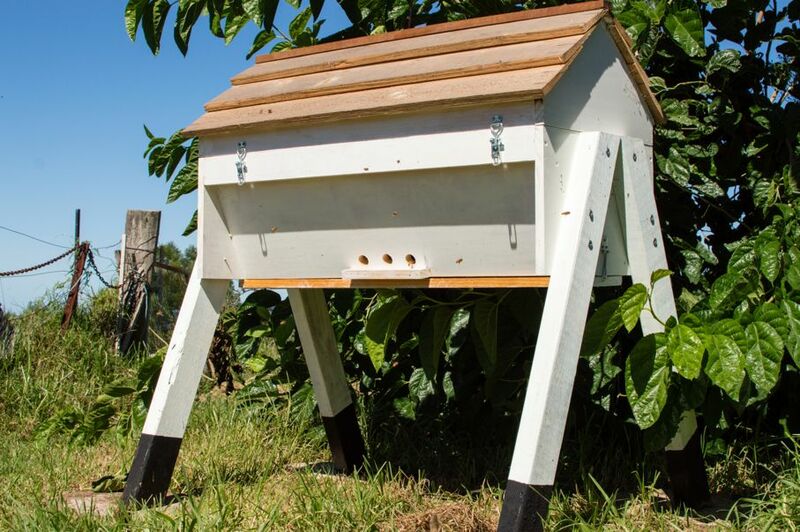 Many beginner beekeepers choose a simple Langstroth box, a model that includes multiple frames for bees to colonize. The two other popular and efficient models are Top Bar and Warre. To determine the best box for your needs, check out this handy diagram. Location: You can place the shelter anywhere, but bees can become aggressive if they don’t have space to fly and pollinate. 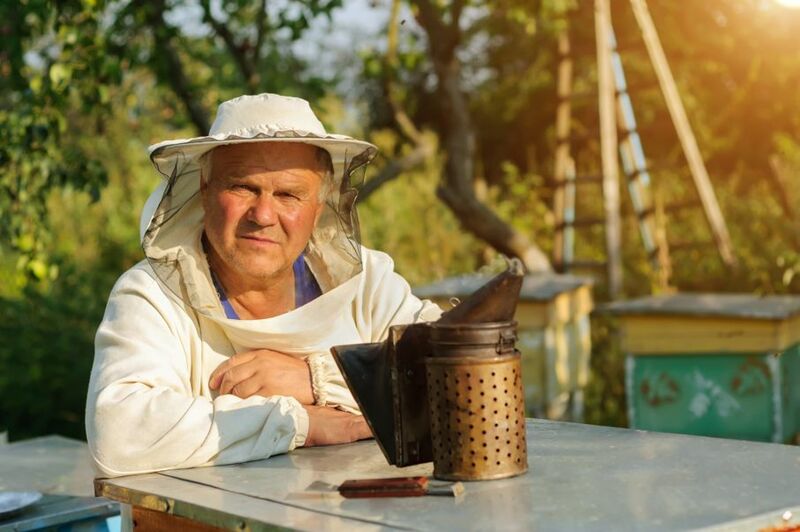 To be on the safe side, place your bee colony in a well-ventilated area facing southeast, if possible. Too much wind and rain bothers bees, so avoid open areas and situating the shelter under gutters and downspouts. Other Necessities: Bees need access to a water source such as a pond, stream, or bird bath. They also require pollen, so vegetables, fruits, and wildflowers are the perfect foods to keep your colony content. After gathering all your supplies, find a good place in your yard or rooftop to place the shelter. 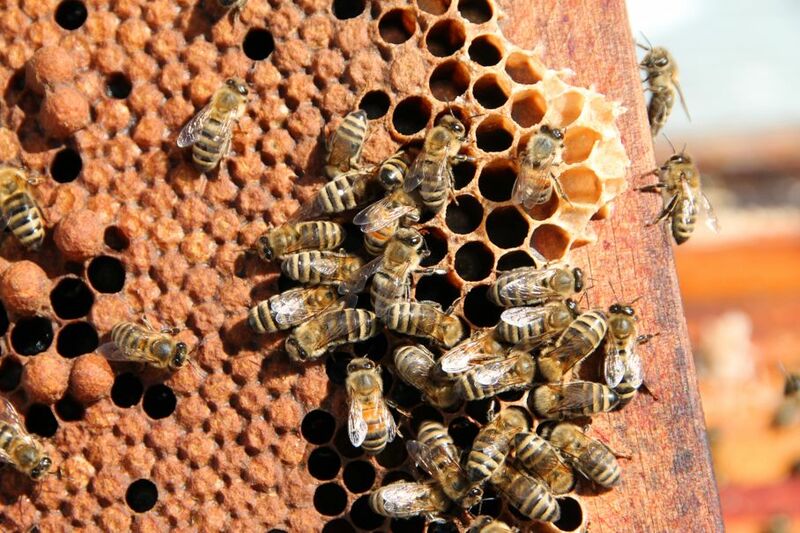 Transferring the Bees: Regardless of how you procured the bees, it’s likely the queen will arrive in a separate compartment from the worker bees. 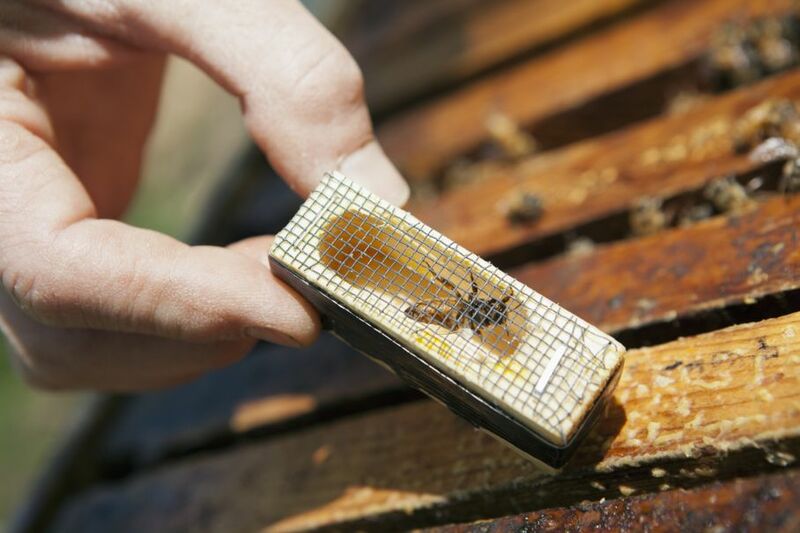 Remove the queen (while still in the cage) and place it in the center of the bee box between the center frames. Next, open the plug that was holding the worker bees and shake the container upside down directly onto the top of the bee box frames. To keep the bees docile, spray them with a 50:50 mixture of sugar and water. Cover the box and secure the main entryway with grass or straw so the bees have time to acclimate to their new home without flying away. Preparing the Colony: Over the next few days, the bees will work to free the queen from the confines of her cage. Once this happens, remove any remaining grass and allow your bees to roam to find new sources of food. To keep your bees fed and happy, continue placing the sugar-water solution in a shallow dish directly under the outer lid until you know they’re getting enough pollen and nectar. After starting your bee colony, you’ll immediately begin to notice the many positive of backyard beekeeping. You’re bound to have a healthier garden of fruits, vegetables, and flowers. At the same time, you’re also making a positive impact on the environment. The rush of harvesting the honey and comb at the end of the season (mid- to late-fall) is the best part of the whole process. There’s nothing like the taste of pure homegrown honey to hook you on beekeeping for years to come.